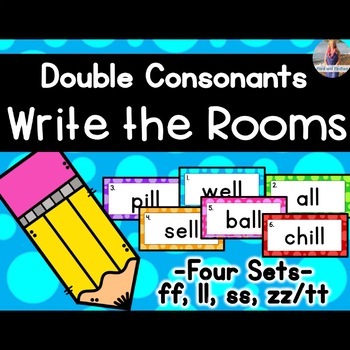 This resource contains four different Write the Room activities for double consonants! Recording sheets, answer keys, and printer friendly sets included! See the preview for what to expect! 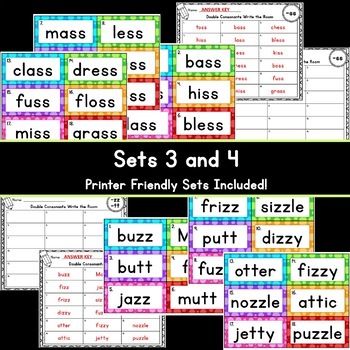 This is part of my Double Consonants Activity Bundle which you can find here!